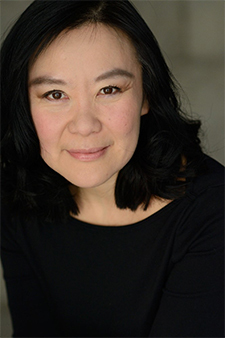 Kathy Hsieh is an award-winning actor, writer and director, most recently seen in White Snake with ReAct, as Titania in the ASL Midsummer Night’s Dream with Sound Theatre and Mary Chun in American Hwangap at West of Lenin. She was nominated for an Elly Award for acting for Chinglish in Nevada City, and won Footlight and Gypsy Awards for acting for Chinglish at ArtsWest, and the Gregory Award for Sustained Achievement in 2017. She has also worked with the Seattle Rep, Book-It, ACT, Intiman, Sound Theatre, Taproot, Freehold, Hedgebrook, Living Voices, ReAct, Seattle Opera and more. She is an Executive Co-Producer for SIS Productions and works by day at the Seattle Office of Arts & Culture. Kathy has taught M. Butterfly in the Asian American Theatre class she was invited to create for the University of WA School of Drama. 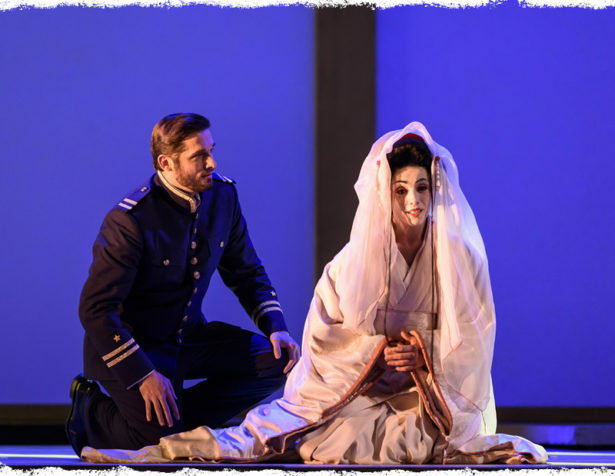 The top five reasons to go see M. Butterfly! It was really hard to narrow down to five, but I would say one is on a personal level: that truth is always far more fantastical than any fiction can be. 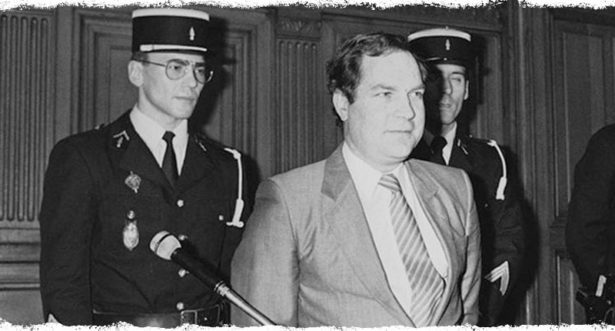 That real life story is so intriguing, people were talking about it all over the world – how could that possibly be, that a French diplomat could fall in love and have an intimate relationship with a Chinese opera star and not know the essential essence of who this person was in their almost 20 year relationship? On a secondary level is a theatrical level. The reality is that this play, when it was originally written in 1986 on Broadway where it premiered, blew everyone away. The critics were raving about it, people raving about it. That first production won the Tony Award and won the Drama Desk Award. It was nominated for a Pulitzer Prize. 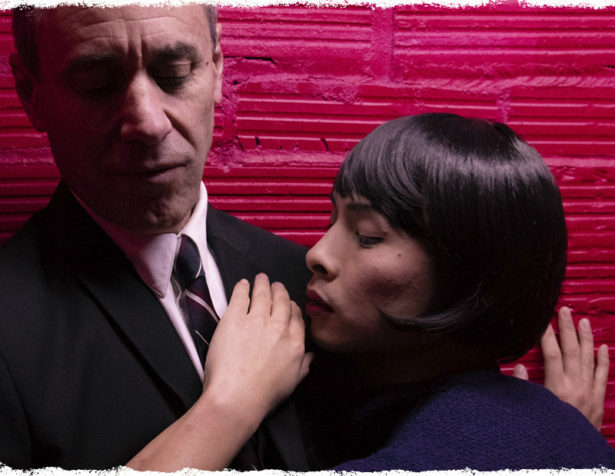 So if you want to see one of the most scintillating, best-written plays that has ever been done, here’s your chance to see it for the first time in this version here at ArtsWest. The third reason to see the play is the socio-political reason. If you like plays that have more layers than just a surface level, this play has that. At a socio-political level, it really explores the perception that Western leaders have of Asians and breaks any kind of perception that you’ve ever had about people based on gender or race. It really explores a lot of the issues that we’re talking about today in terms of race in terms of gender, the Me Too movement, class, very intersectionally – and it does it in a way where when you read it, or when you see the production, you’re actually amazed that in the original 1986 production [David Henry Hwang] was so ahead of his time. Now when you look at it, it’s amazing how relevant – in a lot of ways, even more relevant – the play is today. A fourth reason to come and see the play is on a global level. 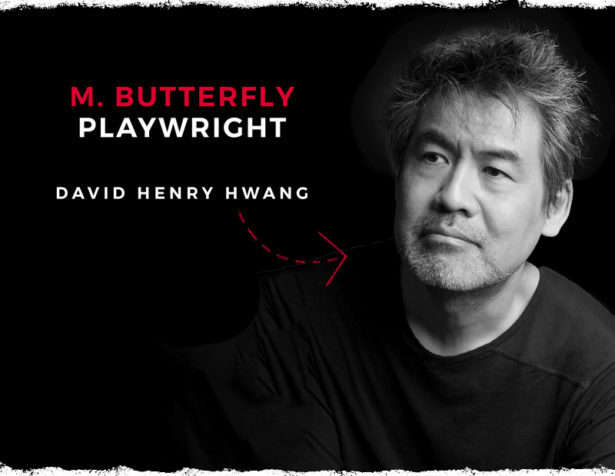 On a global level, David [Henry Hwang] actually took not only the real story of what happened (between this French diplomat and this Chinese opera star) but he actually used that story to parallel it with the iconic Madame Butterfly opera by Puccini. By taking those two things, he was really exploring what the West’s relationship with Asia has been historically and in more modern times. So he’s really taken from a global level the relationship between China and the West. At one level, you can look at it almost metaphorically about the relationship between China and the U.S. and how it’s evolved in the 30 years since he originally wrote the first play. On a fifth level, the reason why to come and see this play is a universal level. This play really explores gender dynamics between male and female, and gender fluidity, and at its very core what the essence and nature of love is. Love is one of the most visceral, ephemeral experiences that any human can go through in life. 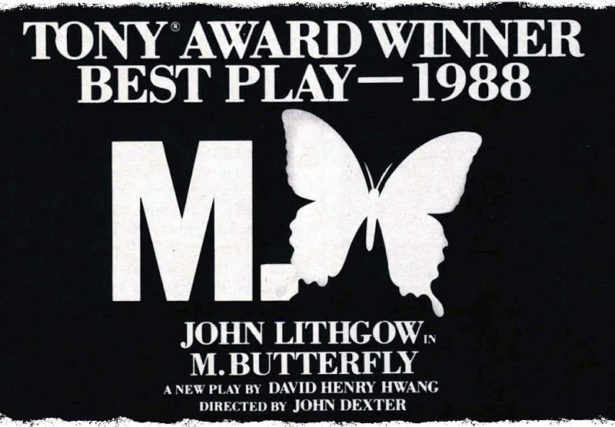 M. Butterfly, at its highest level, actually really explores what that means and what that is about. When you come, what David does so brilliantly as he sets up the play in a way where people will be going away having these conversations at all of these different levels – and yet at its core, it’s really about who we are as human beings and how we relate with each other. So those are my five top reasons for why you should come see M. Butterfly. This entry was posted on Friday, January 18th, 2019 at 12:53 pm	and is filed under General.